Verónica Reyes-Escudero is Borderlands Curator for Special Collections at the University of Arizona Libraries. She works with faculty and students across disciplines in using special collections materials and engages the community through events that highlight the archive’s rich holdings on the U.S.-Mexico borderlands. Verónica has also served as Interim Director of Special Collections from August 2014 to March 2016 and was previously the subject specialist for English Literature, French and Italian. 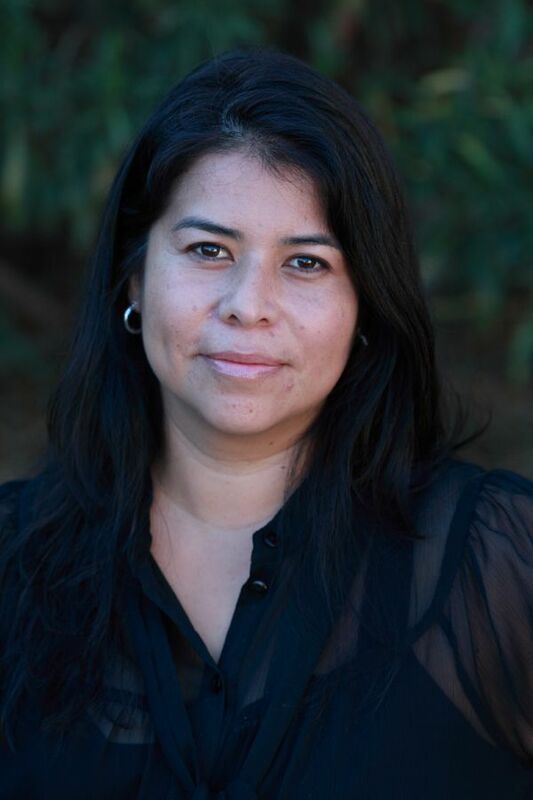 She has written and presented on incorporating archives-based research into the curriculum, the intersection of special collections and the digital humanities, and the archives of Mexican American literary authors. She recently co-authored the book, Latinos in Libraries, Museums, and Archives: Cultural Competence in Action! An Asset-Based Approach.